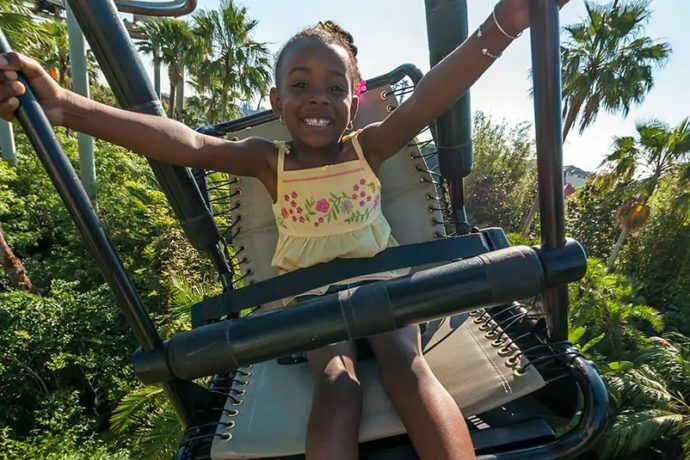 Islands of Adventure at Universal Orlando Resort is one of the best parks in Orlando for families with small kids and preschoolers. There are play areas where kids can climb and explore, fun rides that kids and parents can enjoy together and special interactive experiences. 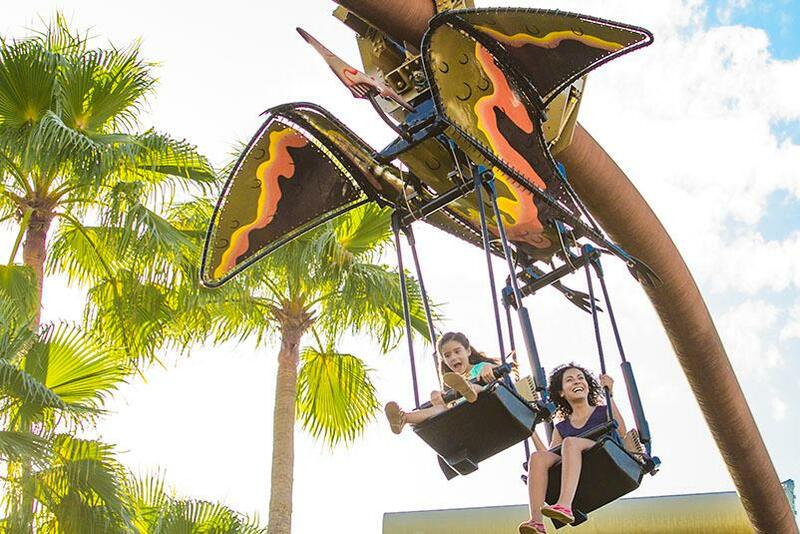 Here are the top 10 attractions for small children at Islands of Adventure.